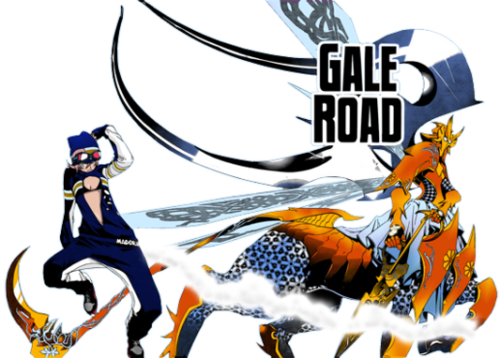 Mikan's road the Gale Road. Mikan wallpaer of Her shadow & her Road. 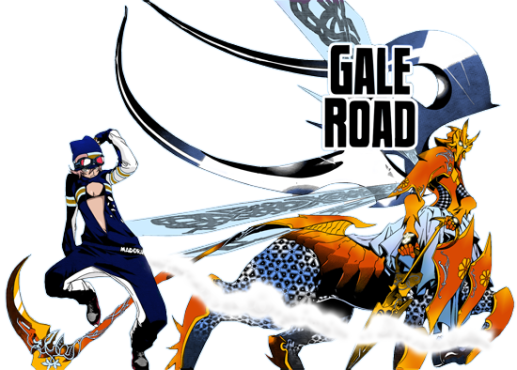 Wallpaper and background images in the Air Gear club tagged: air gear.